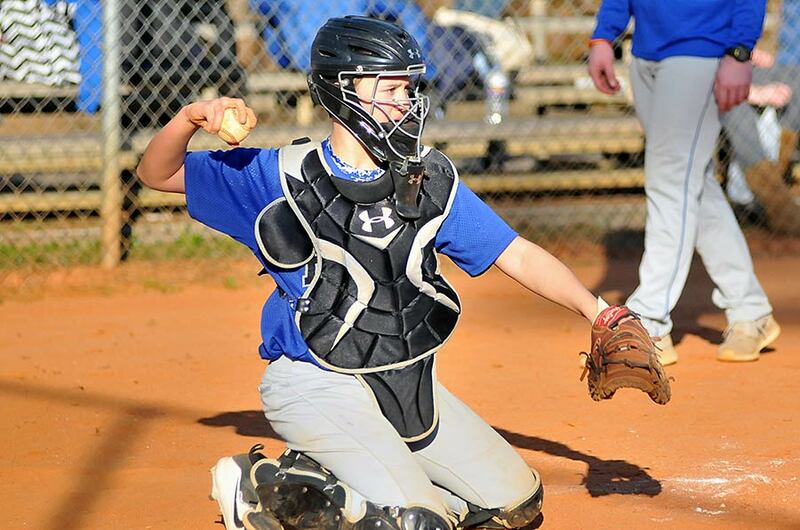 Brevard Middle showed Monday why the Blue Devils are one of the top teams in the Blue Ridge Conference, handing Polk Middle a 13-0 setback at Polk County Recreation Complex. The Blue Devils, who lead the BRC’s East Division, led 2-0 after three innings, then exploded for three runs in the fourth and fifth before tallying five times in the sixth inning. Angus Weaver finished 2-for-3 to lead the Wolverines at the plate, with Evan Jones, Lawson Carter and Coble Cameron each adding base hits. Polk Middle, now 4-5, is slated to travel to Bethel Middle on Wednesday and Asheville Christian Academy on Thursday to complete its regular season.